We need good* bacteria to ensure proper digestive functioning throughout our life, and so we often need to efficiently increase the amounts in our bodies. 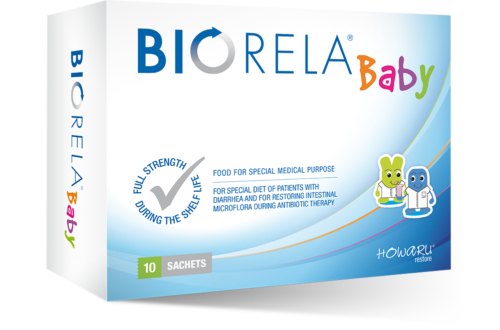 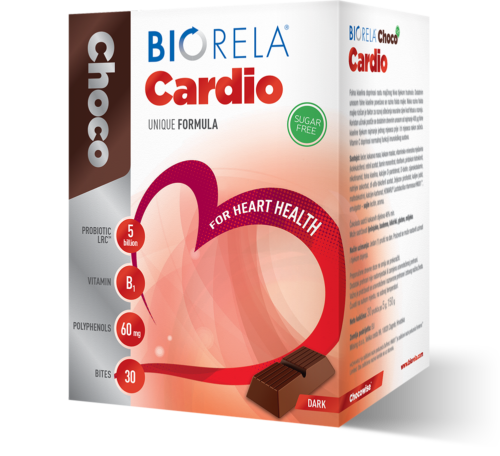 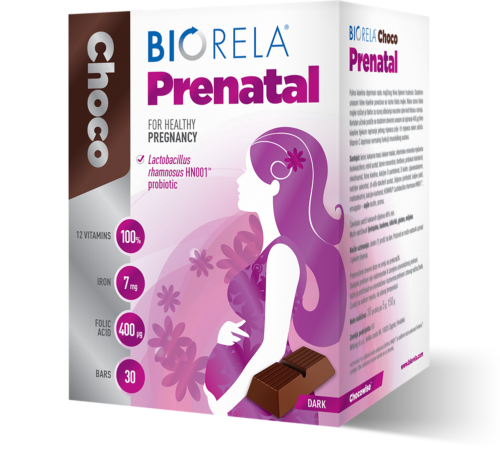 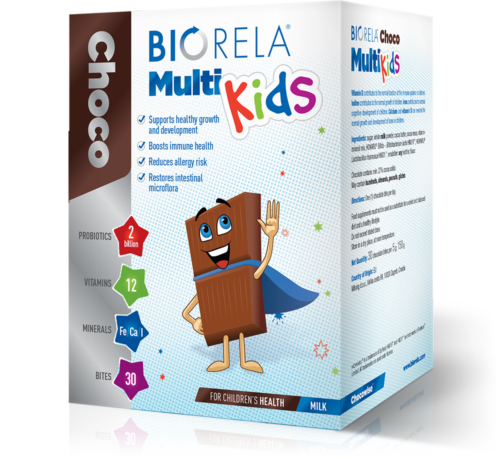 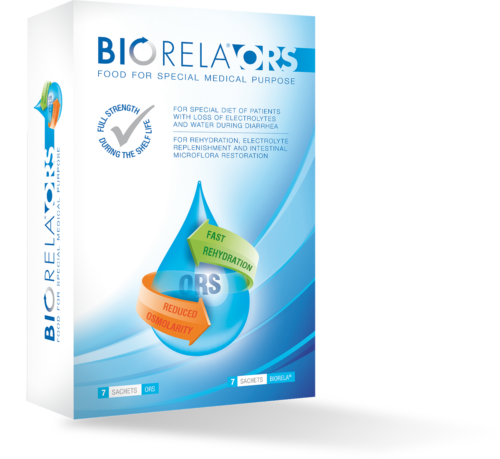 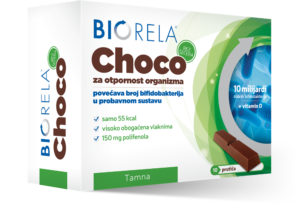 For this reason, Biorela® products have been developed specifically for different groups: children, adults, pregnant women and the elderly. 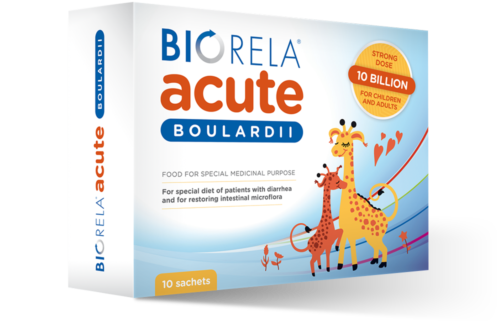 Some of the products are formulated for daily use, while others are intended for specific conditions, when we need help quick and efficiently; for example when taking antibiotics or during a bout of diarrhoea. 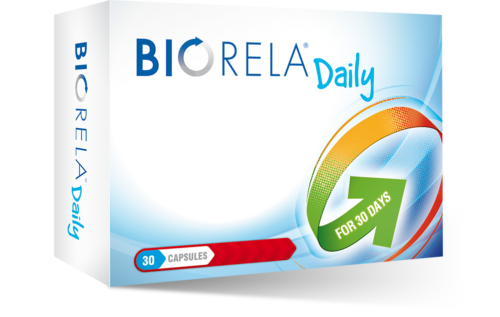 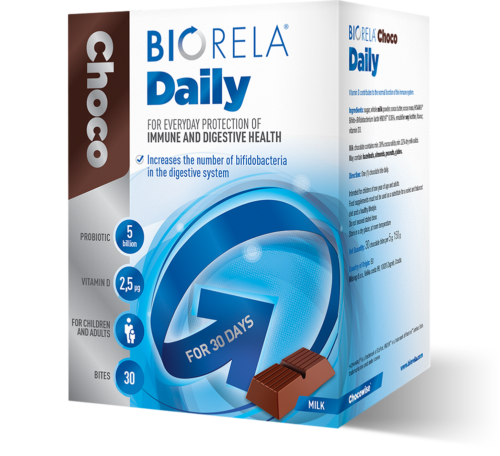 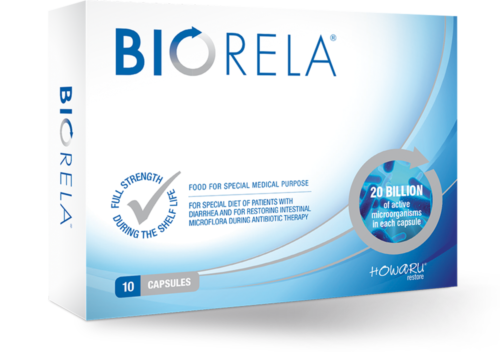 Look for the right Biorela® for you in our wide family of probiotics. 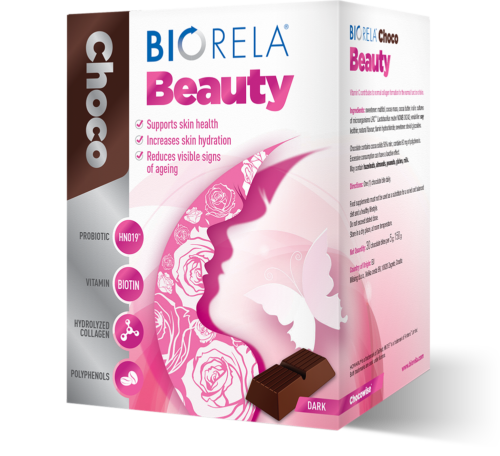 You will surely find it.